with this RUGER M77/22 – 22 LR! 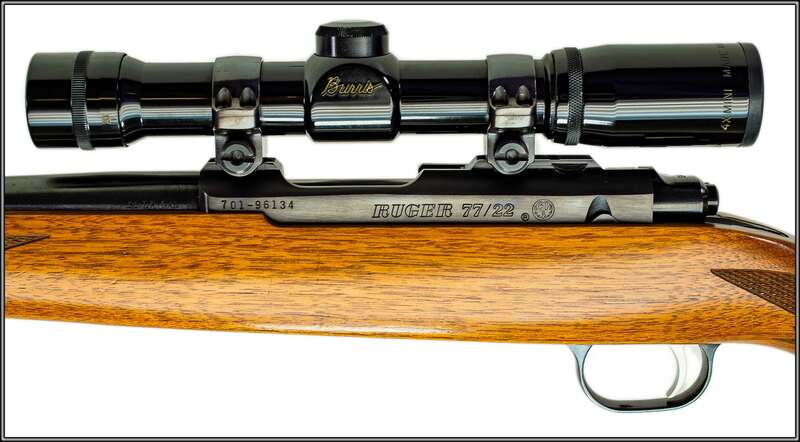 This is a very clean example of a Ruger M77/22, chambered in 22 Long Rifle. This is a bolt-action rifle produced by Sturm, Ruger & Company, which features a traditional Mauser-style two-lugged bolt with a claw extractor. 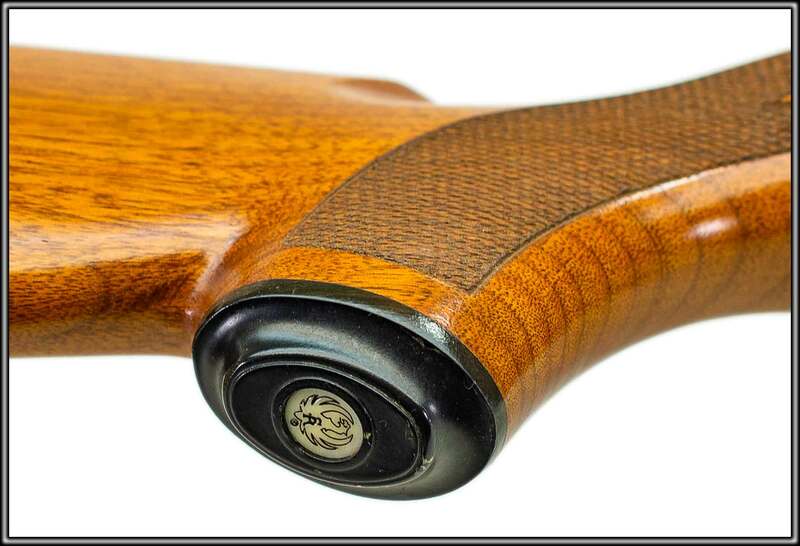 The M77 was intended as a modernized Mauser 98, and numerous changes were made; for example investment casting in place of a forged receiver and the redesigned trigger system were also designed from scratch. 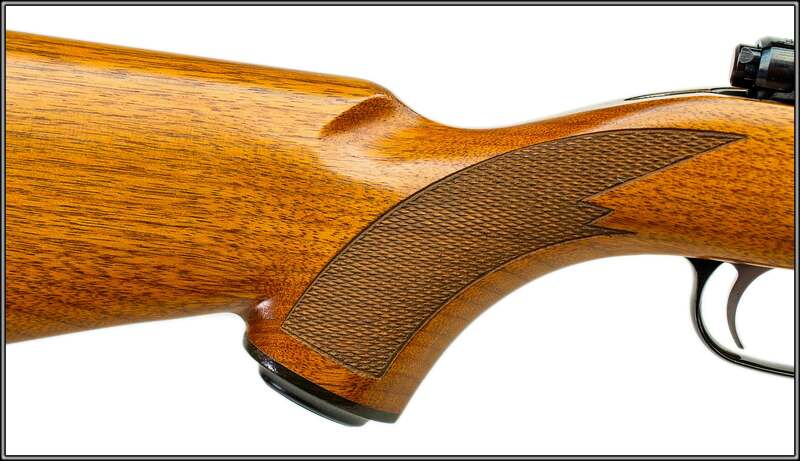 This blue steel example features a walnut Monte Carlo stock with a grip cap and a 20-inch barrel. 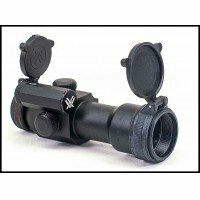 It is topped with Burris 4X Mini optics.